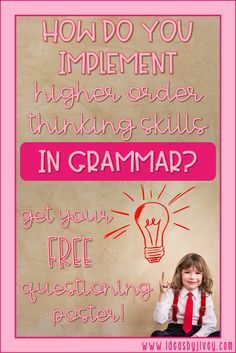 Do you loathe grammar? I bet I know why. 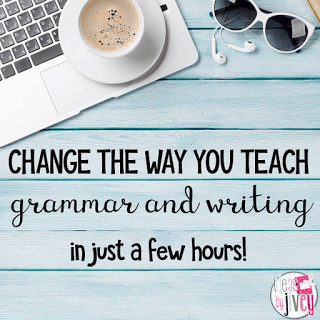 You are tired of drill and kill style grammar teaching. Or you wish students would quit guessing what the error MIGHT be in your DOL or DGP (or any other acronym that might represent your grammar program) sentence of the day, because it doesn’t carry over into their writing anyway. Have no fear! Jivey is here! 🙂 Stop showing students sentences full of mistakes. 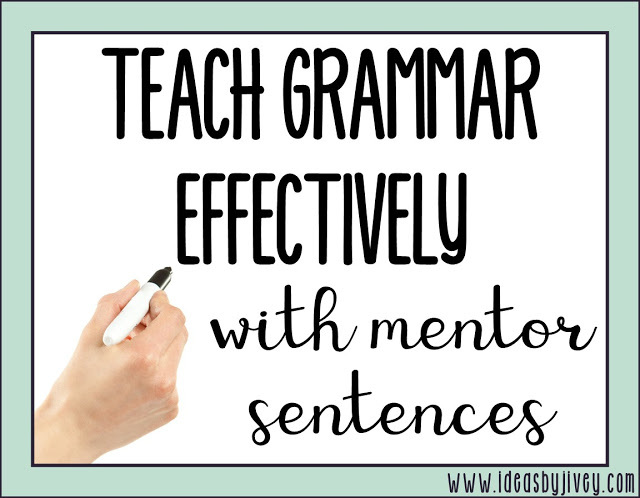 Start using mentor sentences from your favorite mentor texts that you already use to teach other skills, and your students will actually be EXCITED for grammar and writing instruction! 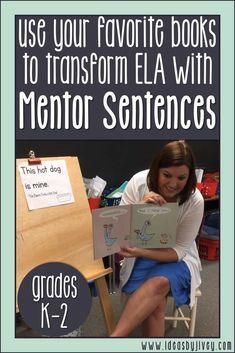 The idea of mentor sentences across all grades is for students to notice what makes it a great sentence, and then carry those great things over into their writing. 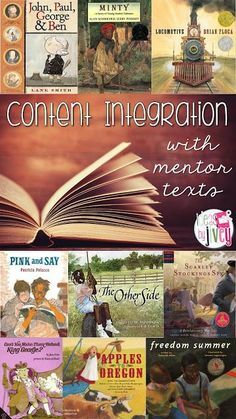 You can read about where this idea originated in Jeff Anderson’s books. 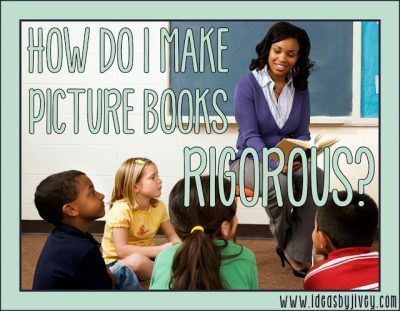 I am going to share how I’ve adapted these ideas to make it into a routine that fits elementary classrooms! 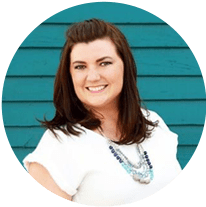 Most teachers will agree, style and conventions are the two areas that are the most difficult to teach and the two areas that usually suffer in student writing. 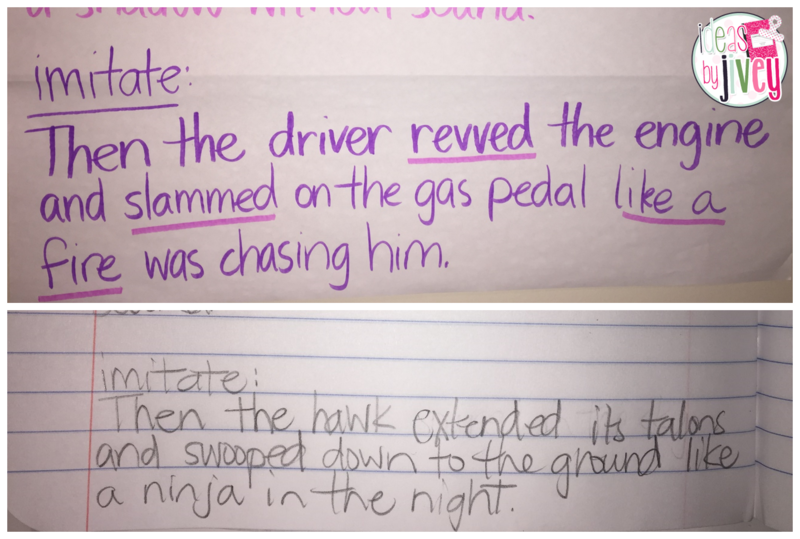 Mentor sentences help you teach these two domains in a way that is fun for the students AND you! 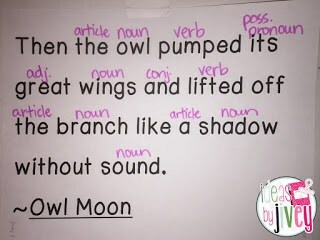 Each day, students will do something a little different with the sentence. 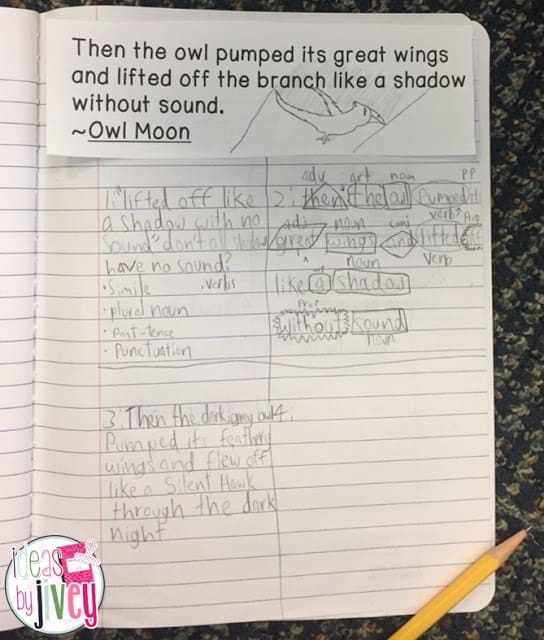 Each week, students will focus on one or two skills, but they will still be exposed to several skills, many of which they have already learned from previous mentor sentences, so the spiral learning really makes an impact. 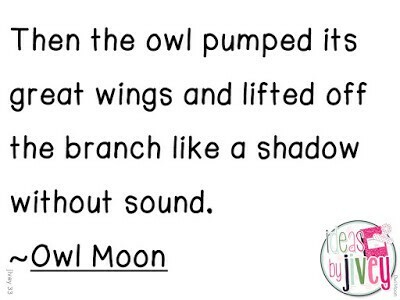 Today’s Planning Present is a mentor sentence lesson from the mentor text, Owl Moon by Jane Yolen. 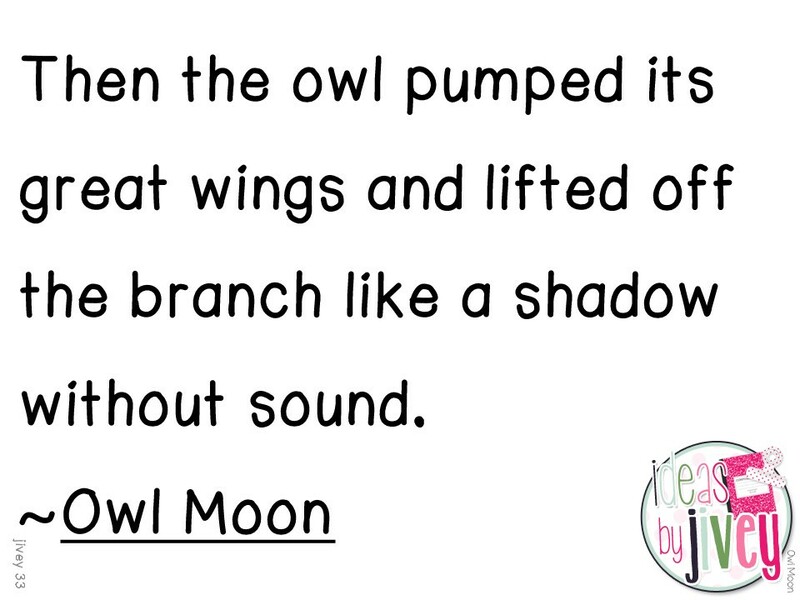 Day One: After reading the text, show the students the mentor sentence. 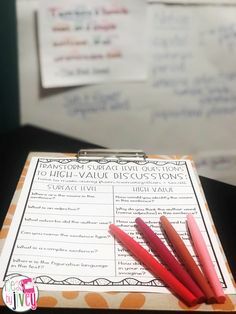 Students can make a list in their notebook of things they notice, and you should also make a list of things they noticed on chart paper. 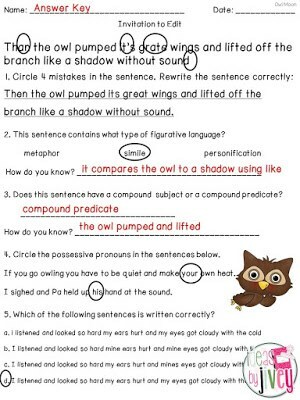 The focus skills are: simple sentence with compound predicate and possessive pronouns. 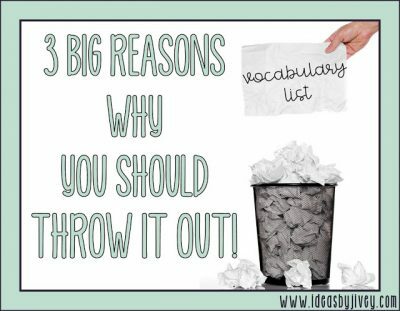 You’ll want to make sure students recognize these two things if they didn’t already “notice” them. The simile is also a great thing to point out. Anything they missed on their own, they can add to their list as you write them on your chart. 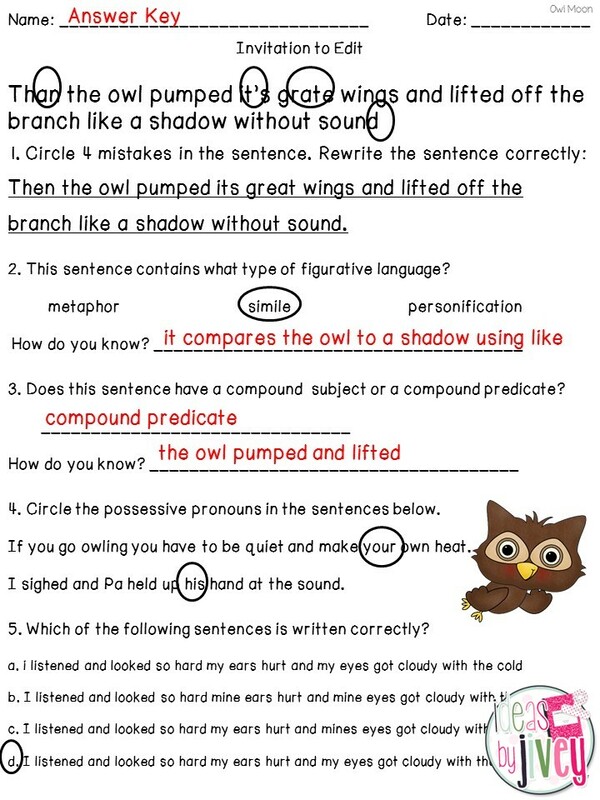 Day Two: Students should rewrite the sentence, skipping lines in between, and label the parts of speech they know. 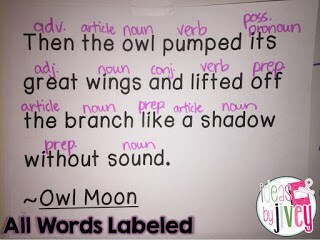 The idea behind this is to help them notice how words work together to make effective sentences. It is NOT necessary to label every word, especially in the beginning. 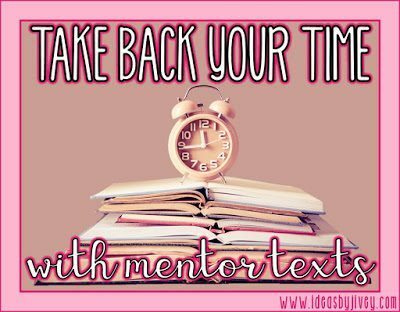 If this is your first time doing mentor sentences, you might only want to label nouns, verbs, and the possessive pronoun to cover the focus skills. 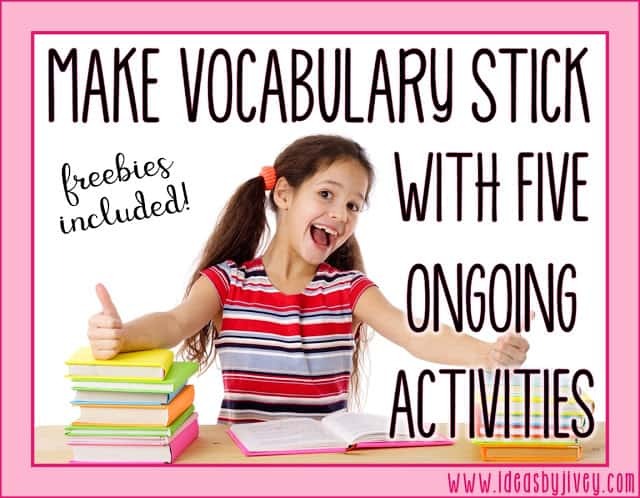 If you feel the students are ready to label more, go for it! Day Three: Students will revise the sentence. 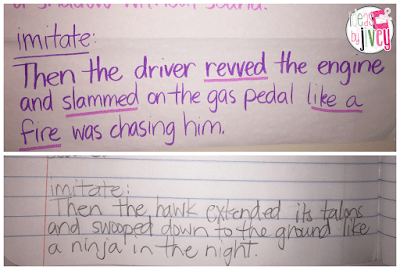 YES- even published sentences can be revised! 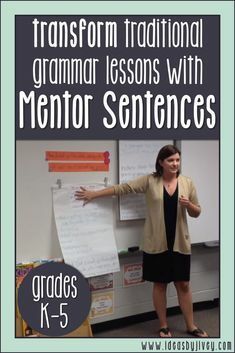 This not only helps students’ revision skills, but it also shows them they are never “done.” I always show students my own revision of the mentor sentence so students can identify what was changed. It also gives them an idea of what they can do. 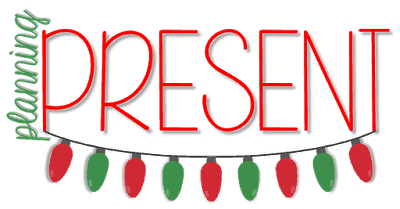 Day Four: Students will imitate the sentence. 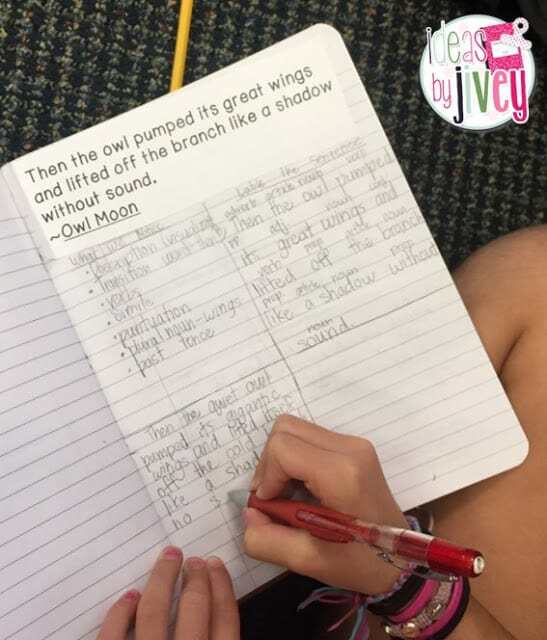 It’s not often students are allowed to write about any topic, so they get very excited about imitating. The only thing they MUST do as part of their imitation is to keep the structure of the sentence the same. 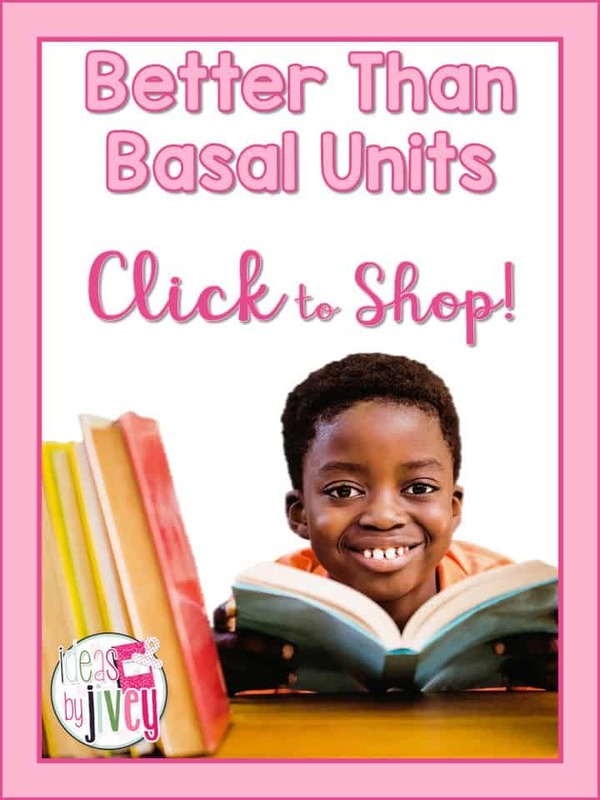 For this sentence, students should definitely have a compound predicate and a simile. 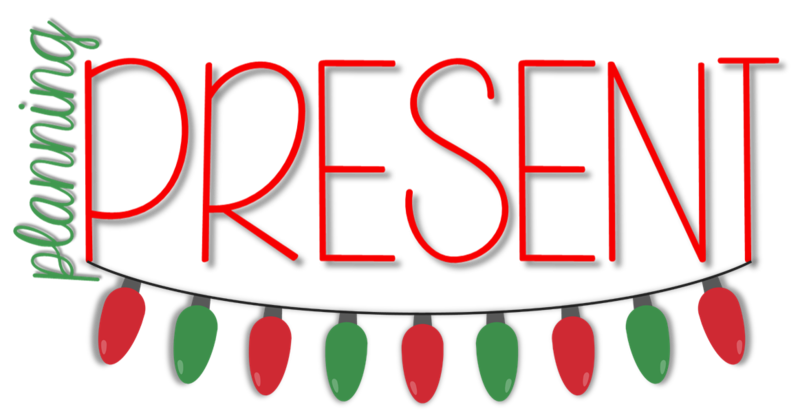 Choose a few sentences to celebrate- give the students sentence strips to write their sentence and hang in the classroom. 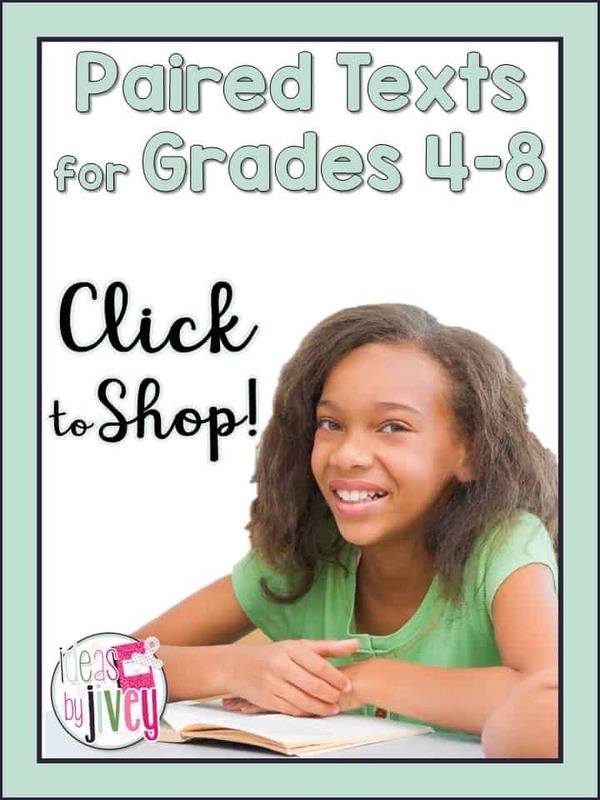 You’ll be amazed at the style that comes out of your students! 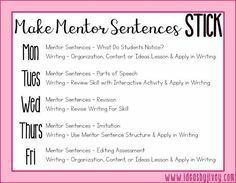 Students should also continue practicing the structure of the mentor sentence. 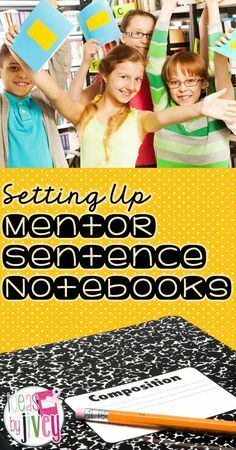 After several weeks of showing them that you expect them to use their mentor sentences to help them with their own writing pieces, you’ll find that students pull out their mentor sentence notebook without you even asking them! Day Five: Assess the students’ understanding of the focus skills. 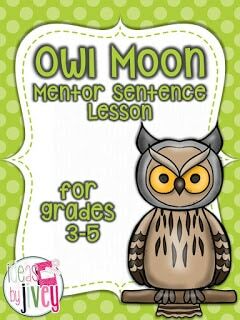 A weekly quiz is included with the mentor sentence lessons. 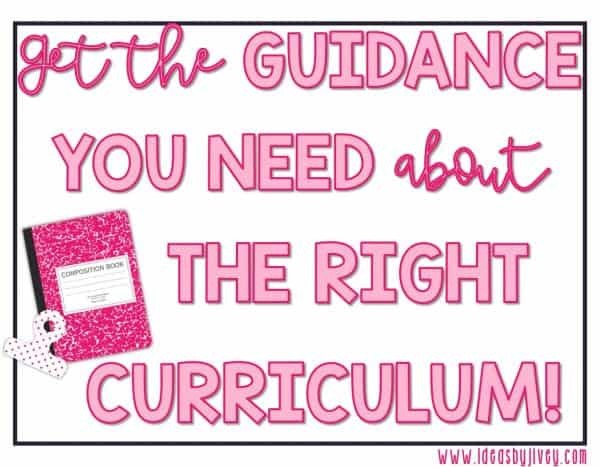 You might choose to take it for a grade, or you might use it as a formative assessment to see who still needs help. 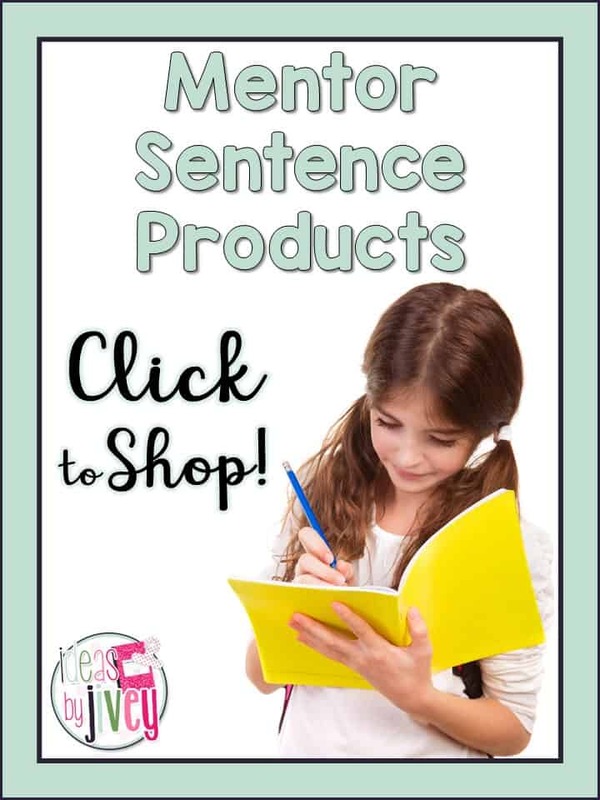 The mentor sentence DOES have errors because students still need to be able to recognize when there are mistakes… but they have seen and worked with the sentence all week so they SHOULD recognize the mistakes! It isn’t like DOL, where they have never seen the sentence before and often don’t know what would be wrong. I hope this planning present will help you teach grammar and writing style effectively in your classroom. 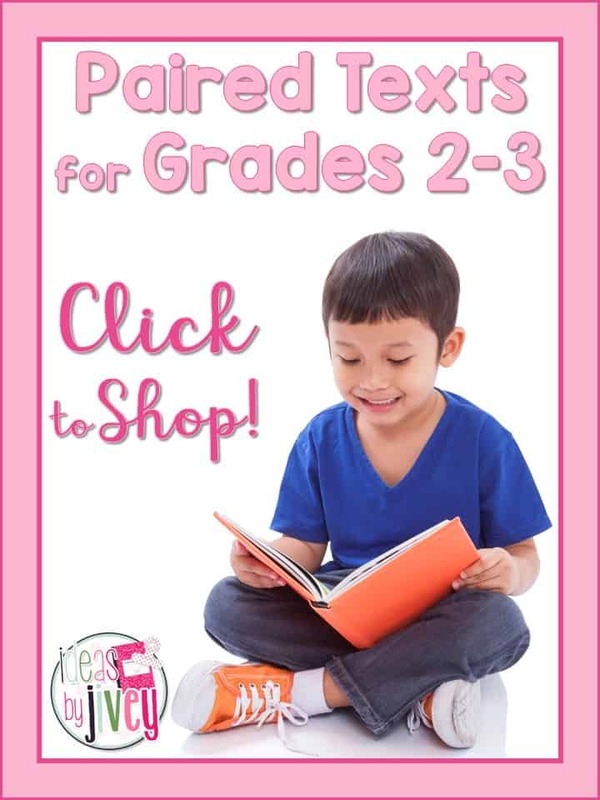 Don’t forget to head over to Jennifer’s blog, Teaching to Inspire, for another planning present!